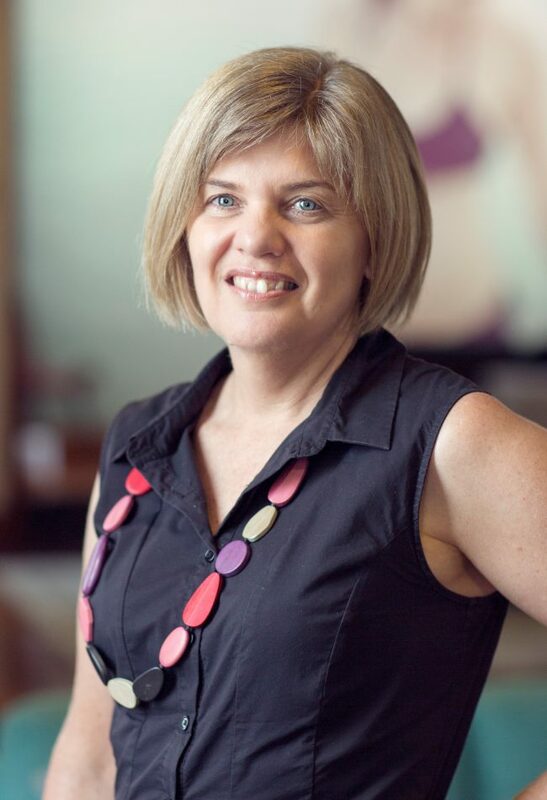 With more than 25 years experience as a midwife in urban and regional maternity units, Allison Stephens offers the combination of woman-centred midwifery care with a detailed understanding of the Queensland public health system. Before joining the Coast Life Midwifery practice in 2016 Allison worked in maternity units in Bundaberg and in her early career at a small rural hospital in Gayndah. Trained as a midwife at the Gold Coast hospital in 1989, Allison has worked across all areas of a public hospital maternity unit. Qualifying as a lactation consultant in 2000, Allison developed and managed a weekly breastfeeding clinic at the Bundaberg maternity unit and lead the unit to successfully achieve “Baby Friendly Health Initiative” accreditation. “The passion I have for midwifery and the privilege of being with women has meant that have I enjoyed each and every day I have worked as a midwife. I am in constant awe of the strength of women to succeed and meet their goals. Supporting women to breastfeed has been a passion for Allison since her completion of midwifery training when she realised that women were not supported or even given information on “how to breastfeed”. She trained as a breastfeeding counsellor with Nursing Mothers now the Australian Breastfeeding Association and later qualified as a Lactation Consultant to offer new mums the support, advice and encouragement to achieve what sometimes feels like the impossible.